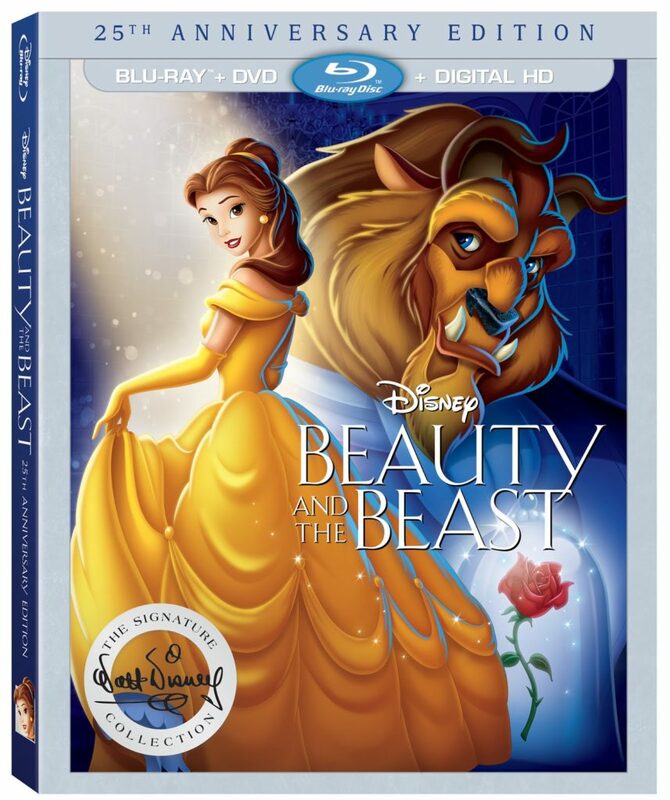 Twenty-five years ago, Disney’s Beauty and the Beast broke ground as the first animated feature film to receive an Academy Award® nomination for best picture, and now this tale as old as time joins the Walt Disney Signature Collection and I couldn’t be more excited. My girls have never seen Beauty and the Beast, but are somehow obsessed with Belle. 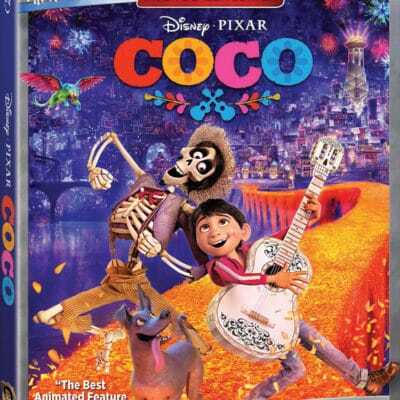 The Blu-ray release will include the original theatrical film; an extended version with the “Human Again” song sequence and a never-before-released on home entertainment sing-along version. The original work-in-progress version will be available digitally and on Disney Movies Anywhere. Relive the magic on Sept. 6 on Digital HD and Disney Movies Anywhere, and on Sept. 20 on Blu-ray™ and DVD.